Republican presidential contender Jeb Bush took a jab at Hillary Clinton Monday evening, telling the Democratic frontrunner on Twitter that he had “fixed” her logo for her. 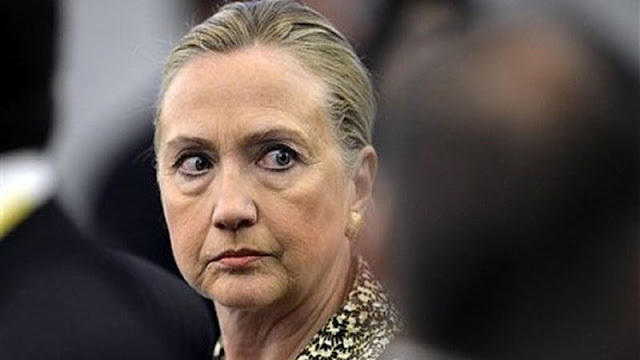 This is Hillary’s actual logo. 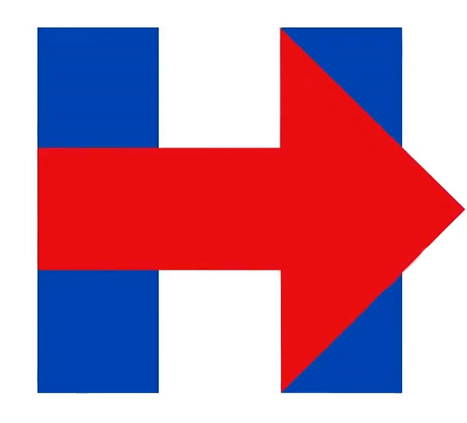 The altered logo featured the Clinton logo’s trademark arrow, but with a twist. Instead of pointing right, it was pointing upward with the word “taxes” inscribed in the background. The logo suggestion came after Clinton and Bush battled throughout the day over education. After Clinton posted her education plan, Bush responded with a statistic that pointed toward increased student debt under President Barack Obama’s administration. Clinton then “fixed” his graphic for him, citing an “F” grade Florida was given for college affordability under Bush. The Republican candidate ended the online dispute with his logo suggestion for Clinton.